Gather at the River: Oriented to Love’s first West Coast reunion! 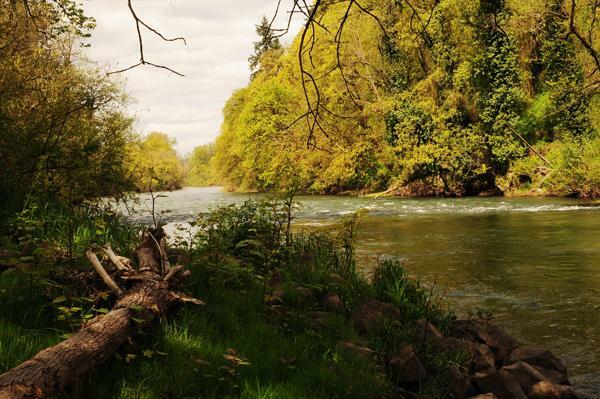 OTL alums, please join us for a weekend of rest and connection with friends old and new along the Molalla River just south of Portland, Oregon. When: October 13-15, 2017. Check in is at 3 on Friday; the reunion launches officially at 4 with a meet-and-greet and some ice breakers before dinner to help us get in the groove. We’ll wrap up no later than 4 on Sunday. Riverfront Lodge is built to let the light in! Where: Canby Grove, 54 acres of woods along the Molalla River (a tributary of the Willamette River). For 80 years Canby Grove has offered people a place to get away, fellowship and revitalize their mind and spirit. What: The reunion will give alums from all dialogue groups a chance to come together in a setting of rest and natural beauty. We’ll take to a deeper level some of the conversations that were sparked at the dialogues (we’ll be reaching out to registrants to see who’s interested in helping shape these conversations). We’ll spend time strengthening existing bonds and building new ones, hearing what God has been doing in our hearts since the dialogue, and sharing stories from our lives, wherever we might find ourselves on the journey, about how we’re learning to love well amidst deep differences. We know this reunion will make God smile as together we celebrate, learn from, listen to, share with, and worship alongside each other. 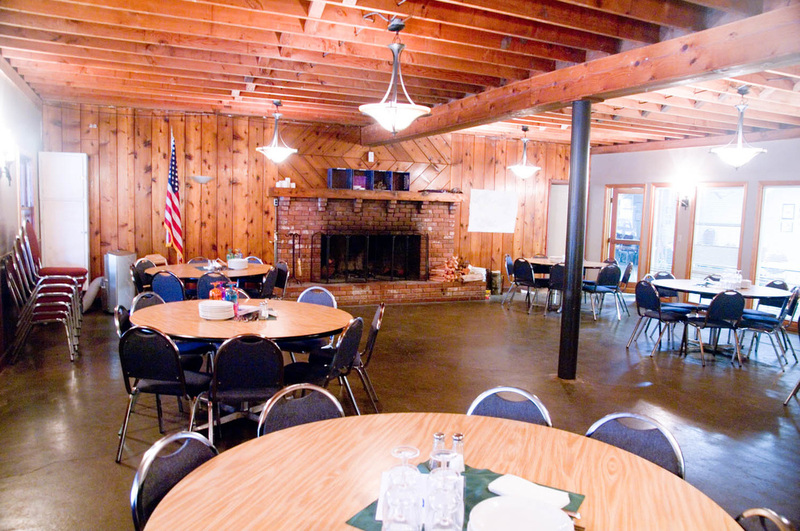 Accommodations: We will be staying on the second floor of the Riverfront Lodge, a cluster of meeting and sleeping areas that we’ll have all to ourselves. Pricing: $300 includes all (6) meals, from dinner on Friday through lunch on Sunday, and a shared room. You will have a chance to indicate roommate preferences after you register (if you absolutely need a private room, and are willing to pay an extra fee, let me know and I’ll see what I can do). Please talk to me if you want to donate to the scholarship fund or if you want to request some help (we have a limited number of partial scholarships available). We will do our utmost to make sure lack of funds doesn’t keep anyone away. Please join us in praying that everyone God wants at this event will be able to come. Registration: Space is limited! Registration is on a first-come-first-served basis. Register here as soon as you can to save your spot. Getting there: Canby Grove is 29 miles south of PDX airport. Map your driving directions if you’re coming by car (drivers, please let me know if you’re open to bringing someone else from your area along with you, or picking someone up along the way). If you’re arriving by plane, bus or train, please communicate your travel plans with us in advance, and we will do our utmost to help arrange rides from the various landing points. I look forward to seeing your registration come in so we can begin to anticipate the join of gathering at the river! The Oregon woods will be lovely in October!